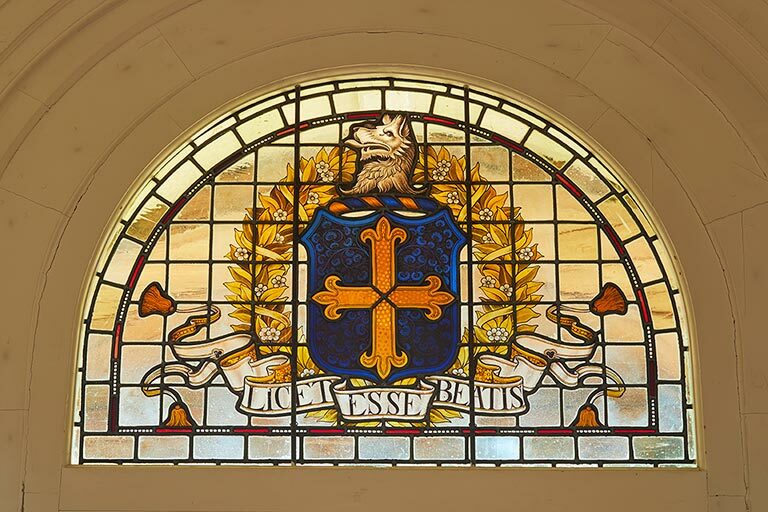 The Warde family motto ‘Licet Esse Beatis’ means ‘permitted to be joyful’ and sits above the front door at Squerryes Court. This spirit has helped to shape the estate through the game-changers and entrepreneurs over the centuries and continues to define us in all that we do. 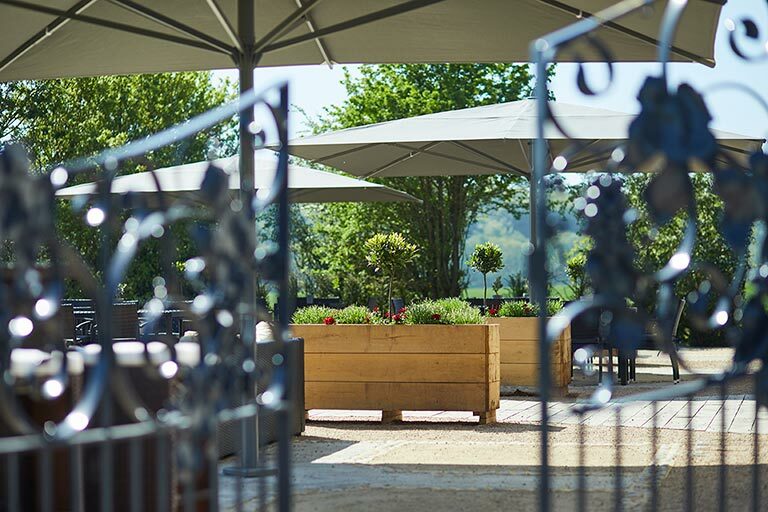 We are offering only 10 dates over the season for you to come and enjoy a tour of our vineyard and learn about the 300 year old Squerryes Estate, the fascinating history of the spirit of our house, and the story of how a disagreement with a French Champagne House led to the Warde family planting vines on the North downs at the Gateway to the Garden of England. 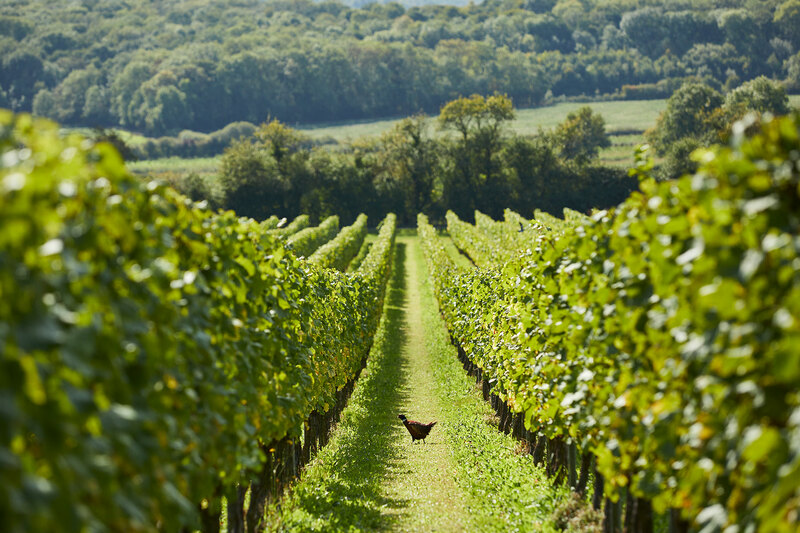 Begin the tour by walking the vines with one of the Squerryes team and learn about what grapes we grow, why we grow them, and what makes our North Downs terroir so special. 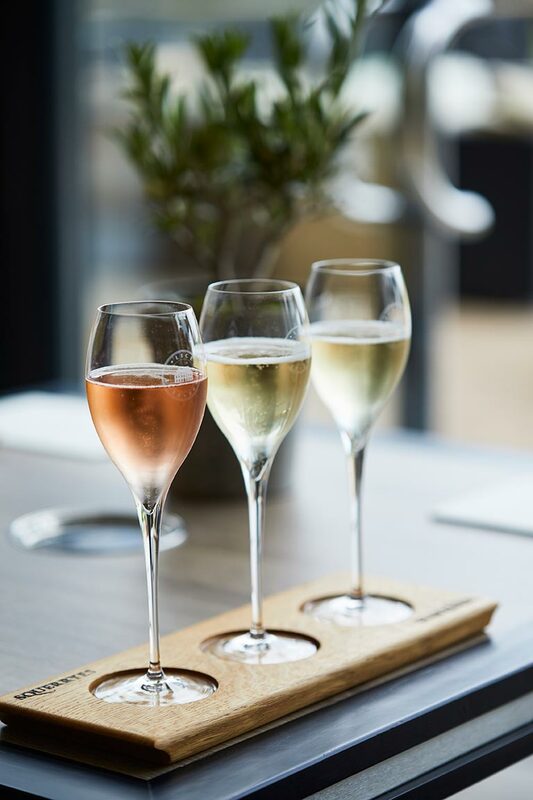 This will be followed by a tutored tasting of 3 glasses of our Gold award winning vintage wines in a 'Flight of Squerryes' in our tasting room. Your tasting will show our current release, our exclusive rosé and our first vintage where you will learn about how the wine is made and how and why each one is unique. Tours are timed perfectly for you to enjoy the experience pre-lunch or pre-dinner, so following your tasting why not take this opportunity to immerse yourself fully in the wine and food experience at Squerryes and book in to enjoy seafood tapas at the winery or The Dining Room where our chefs have sourced the very best seafood from our coastal waters and married it with seasonal ingredients foraged from the estate. We have limited spaces available on our tours - please click the link below for details on dates and times.